I love culture.. there is something new and interesting in everyone to learn.. Indeed there is. Blessings to you too and thanks for stopping by. 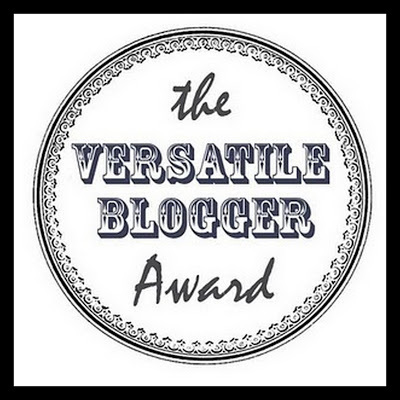 Lene, I have nominated you for the Entertainer Blogger Award. Please note that I was a little lengthy in the post, but I left a little note beside each nominee’s name. The Entertainer Blogger Award! Wow… I’m truly Blessed – thank you so much Gail! Love the photos! Interesting decorations and beautiful food. Are those chickens on the beach? They look different than the Hawks here. Or perhaps it’s the angle of the shot. Very cool!